Heritage Glass Museum Glassboro: What's in a Name? 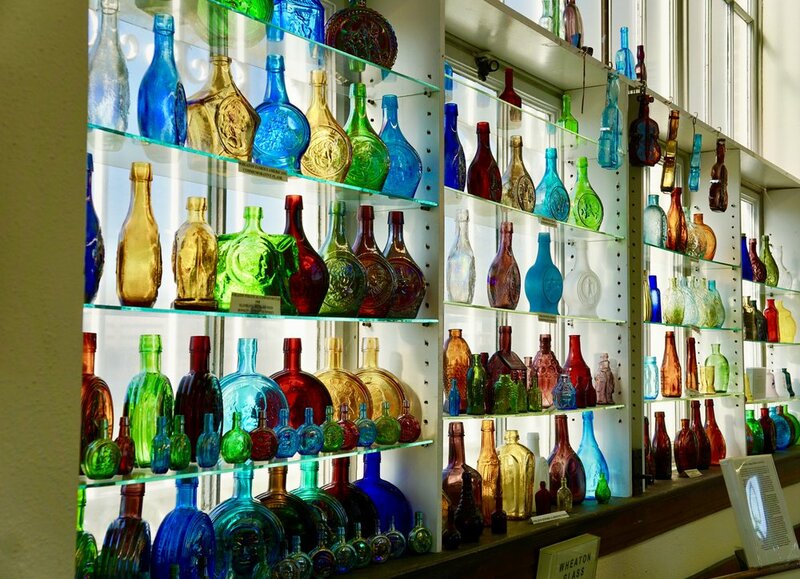 The Museum has exhibits of historic glass, bottles and animal glass art figurines. It has an extensive library on glass blowing and education. It also loans out items for display at other museums and institutions of learning. 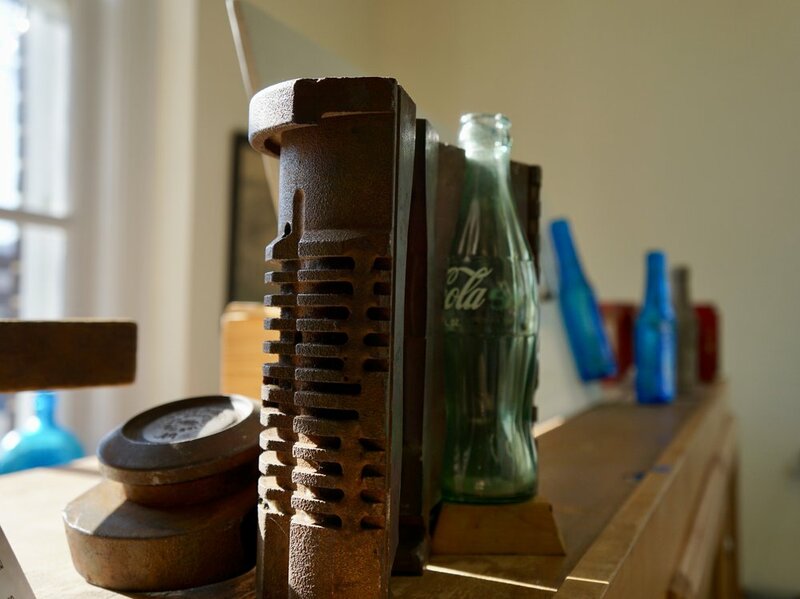 The Most important function of the museum is the retrieval, preservation and exhibition of historic Glass, bottles and related items. This serves to identify the links between the past and the present so to provide a means to connect to our local history. This we hope is entertaining in addition to providing an educational function.